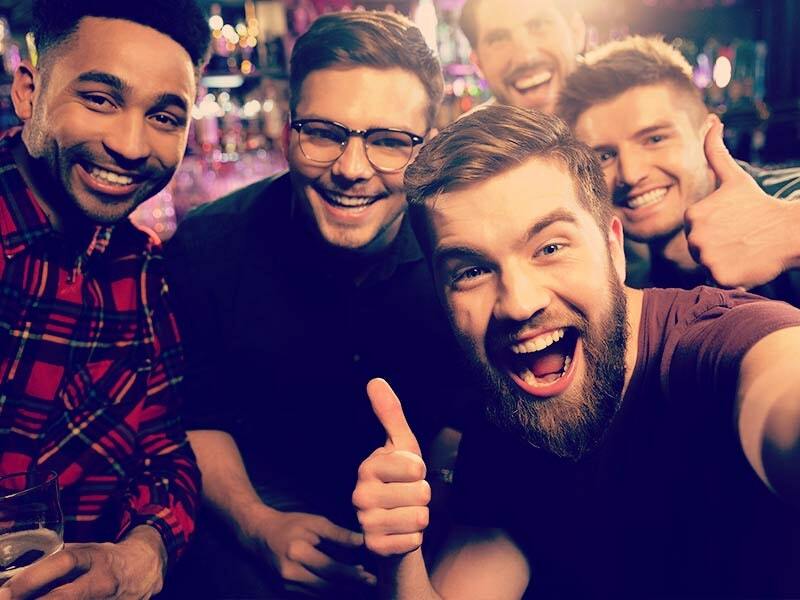 If you're organising a send off for a mate you can spend a lot of times thinking up ideas for the stag do, but no matter how good the weekend is there can be some things that might just put a dampener on the proceedings. 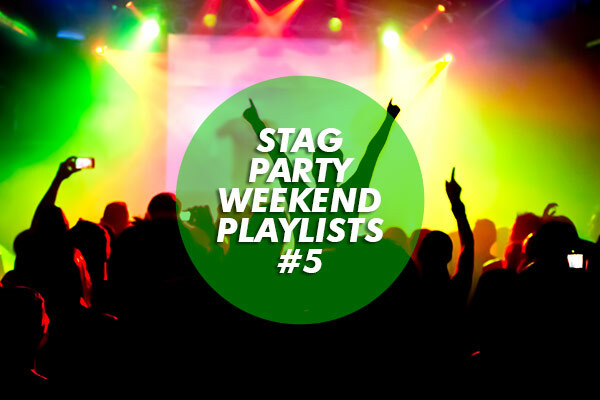 Save time, cut corners and generally be more awesome on your stag do with these life hacks. Anything is possible! Just got back to your apartment with a case of warm bottles of beer? Wrap a wet paper towel around a bottle and pop it in the freezer. Give it about 15-20 minutes and the bottle will be almost completely ice cold. Very nICE. Of course if you don’t have a freezer where you’re staying you can’t do this, in which case I’d suggest the classic of buying a couple of bags of ice, filling up the bathroom sink and then getting the beers in there. There is nothing better than getting ready for a night out to a soundtrack of your favourites tunes. This can be harder when you’re in a hotel, if you can’t get a music channel on the TV and you don’t have any speakers then you might have to get ready to the sounds of the evening news. Or maybe not, just pop your phone in a mug or glass and it’ll amplify the sound enough to get everyone in the mood. If you’re having a stag weekend abroad and you’ve forgotten a travel plug adaptor then check the back of the TV in your hotel room. Most new TV sets have a USB input now, so you might be able to plug straight into that and give your phone some juice. If your TV doesn’t have a USB port then ask at reception before you go and buy an adaptor, so many people leave them in hotel rooms that they’ll probably have you can borrow. So you’ve done the classic ‘hanging your shirt in the bathroom while you shower’ trick to get rid of all those creases, but your collar just doesn’t look right. As a lad you’re probably not a big fan of ironing, so just find a pair of hair straighteners and use them to flatten out your collar. You might need to be cheeky and go door to door in the hotel to do this. Not that we condone such behaviour. Maybe you absolutely have to iron something, but who can be bothered with the hassle of getting an ironing board to do the ironing on, especially if you have to go allllll the way down to reception to get it? Not me, so if you find yourself with iron but without board just lay a towel out on the floor and use that. Just make absolutely sure that you don’t leave the iron on because I’m sure the outcome would be pretty horrific. It’s a sad sight when you’ve brought some smart shoes with you for the weekend but you forgot to give them a bit of a clean before, the rest of your outfit will feel let down by your shoes. Or maybe it won’t, grab a paper towel and try buffing any marks and scuffs out. If that doesn’t work then try getting a black marker pen (or a pen that matches the colour of your shoes if they’re not black, of course) and colouring in any bad marks. It’ll do the job for one night at least. 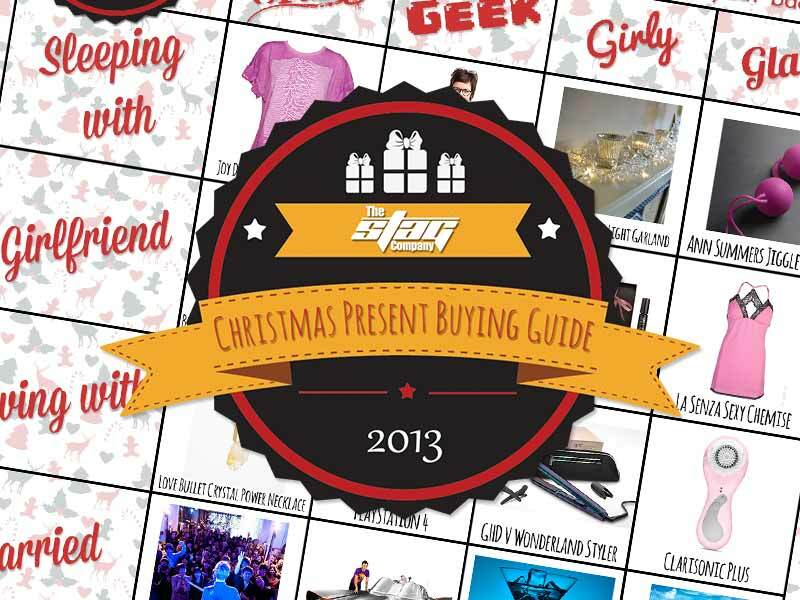 There we go, use all of these tricks and there is no reason why your stag do won’t be anything less than amazing!